Think of this as CPR for your skin. 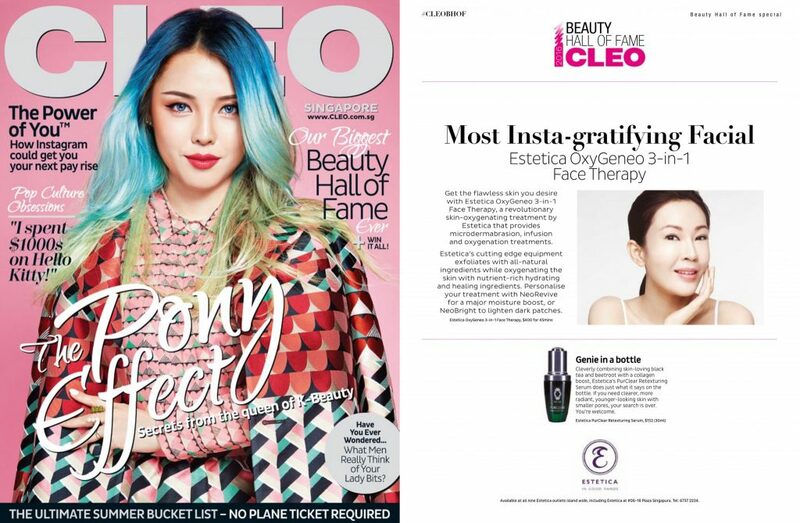 The three step treatment revives seriously stressed-out or jet-lagged skin with oxygen. [Most Insta-Gratifying Facial] Estetica’s cutting edge equipment exfoliates with all-natural ingredients while oxygenating the skin with nutrient-rich hydrating and healing ingredients. 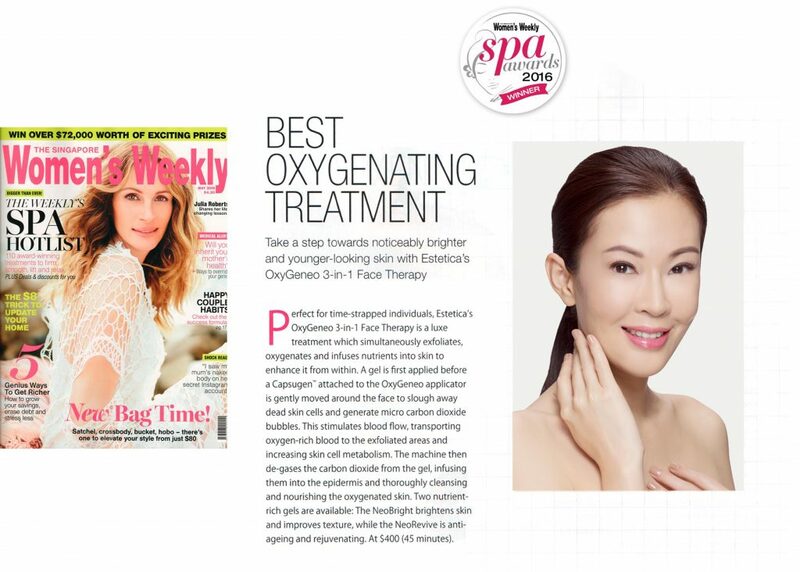 [Best Oxygenating Treatment] OxyGeneo 3-in-1 Face Therapy – Simultaneously exfoliates, oxygenates and infuses nutrients into the skin to enhance it from within.